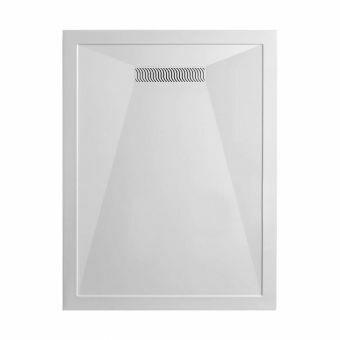 Warm underfoot and with a classy look that will put the new shower at the centre of your bathroom makeover, steel baths have grown massively in popularity recently. 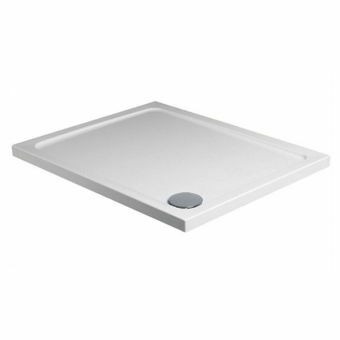 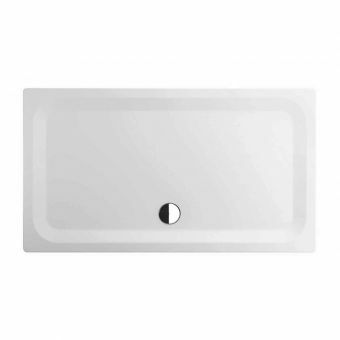 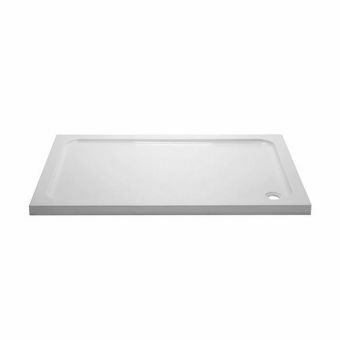 The Bette Ultra 35mm Rectangular Steel Shower Tray is a key purchase that will add a little European flair to the busiest room in the house. 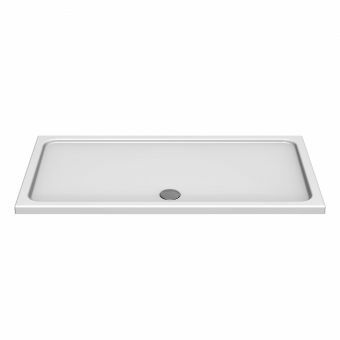 Created in tough, titanium steel from inside Bette's own manufacturing plants in Germany, the quality is inescapable. 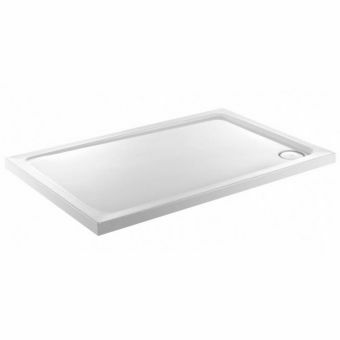 Finished off with a glass hard coating of white enamel, these trays are almost impossible to mark or scratch. 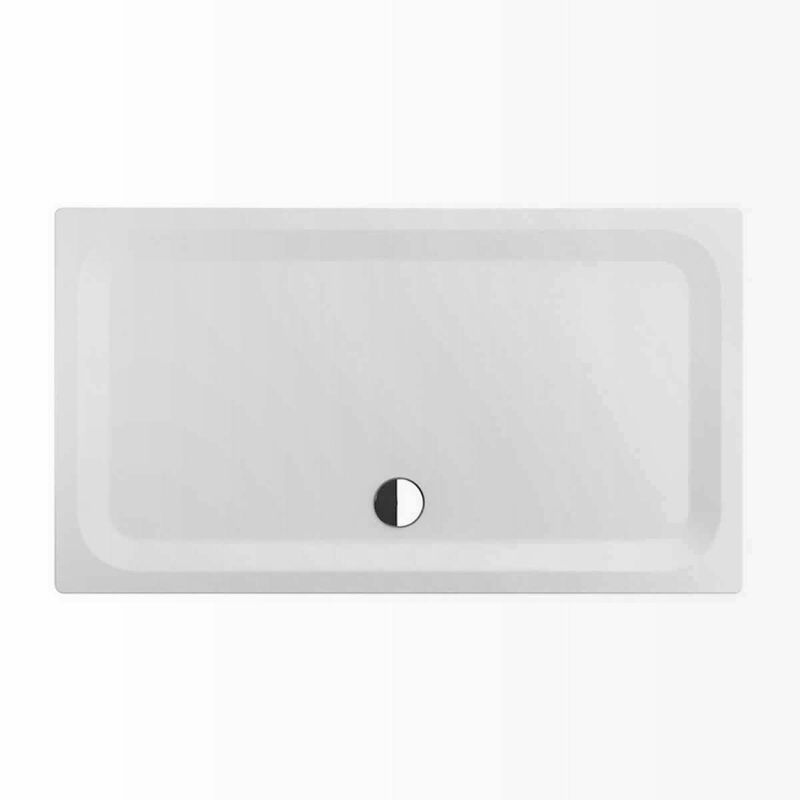 Available in a wide range of 18 sizes starting at 1100 x 800mm right up to a luxurious 1800 x 1000mm, the Bette Glaze finish is complimented perfectly by the matching chrome capped waste set. 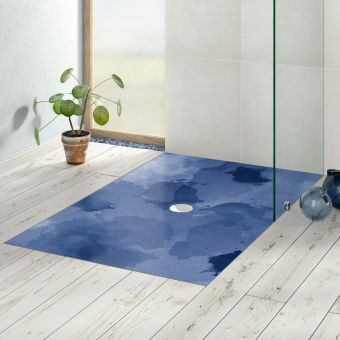 In addition, you can order a sealing strip which will make sure your Installation is absolutely water-tight.